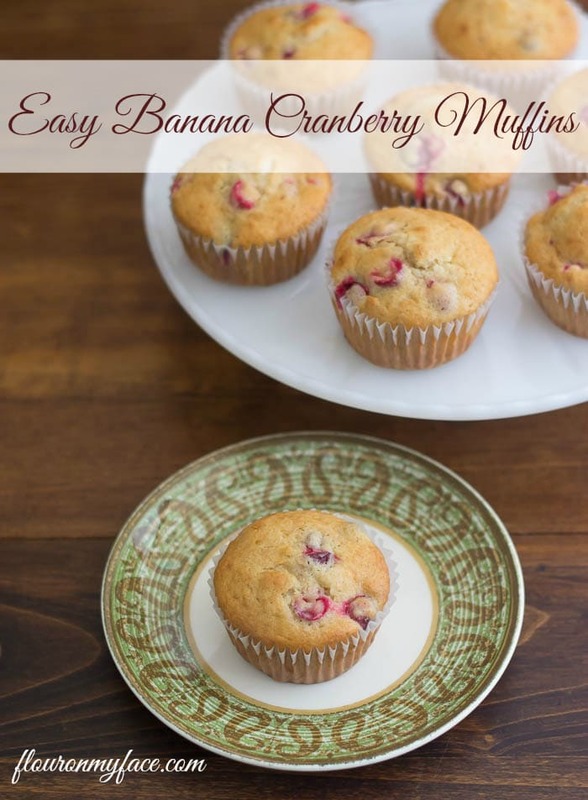 Disclosure: This Banana Cranberry Muffins recipe post has been sponsored by Fleischmann’s Simply Homemade. All opinions are my own. If you love the flavor of homemade muffins but don’t have the time to bake from scratch the new Fleischmann’s® Simply Homemade® Muffin & Bread Mix is for you. 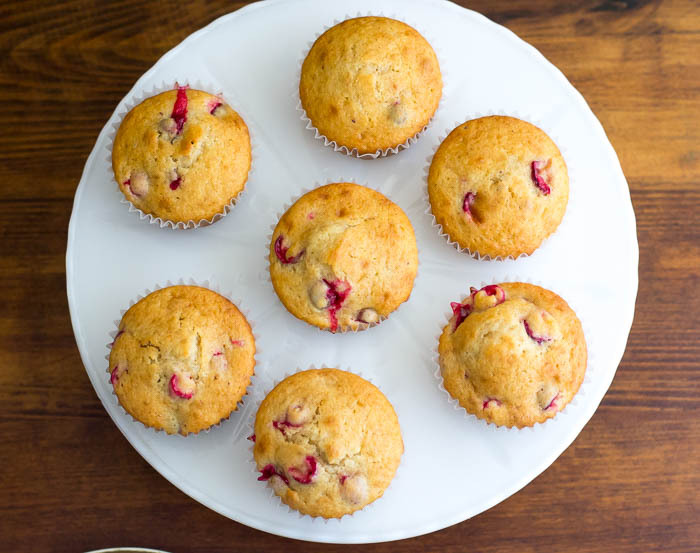 You can bake up a batch of these easy Banana Cranberry Muffins that taste just like homemade. The new Fleischmann’s® Simply Homemade line of muffin and bread mixes calls for a serving of Greek yogurt to mix in with the rest of the ingredients. Greek yogurt makes baked goods extra delicious. The new muffin and bread mixes were created specifically to pair with Greek yogurt to take advantage of the extra flavor and protein yogurt lends to baked goods. 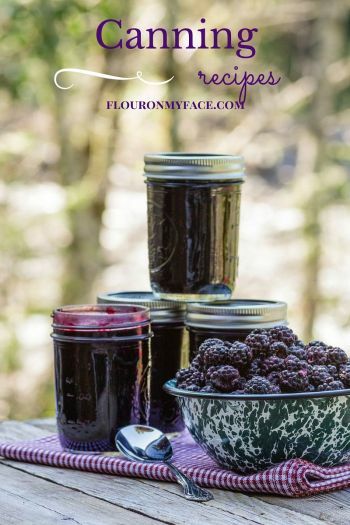 The Simply Homemade Muffin and Bread mixes are all made with high-quality ingredients including real fruits, juices and contain no artificial colors, flavors or preservatives just like made from scratch homemade muffins and sweet bread. 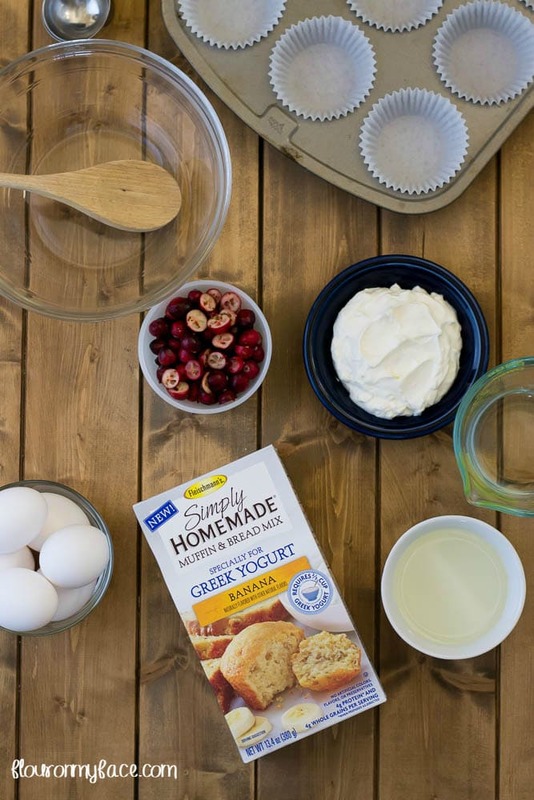 Just by adding Greek yogurt to the mix each serving has four grams of protein and four grams of whole grains making the Fleischmann’s Simply Homemade Muffin & Bread Mixes a better choice when it comes to baked goods. You can find the new Fleischmann’s Simply Homemade Muffin & Bread Mixes on most grocers shelves for just $2.99 a box. There are three flavors to choose from Banana Muffin and Bread Mix, Raspberry Muffin and Bread Mix and Lemon Poppy Seed Muffin and Bread Mix. 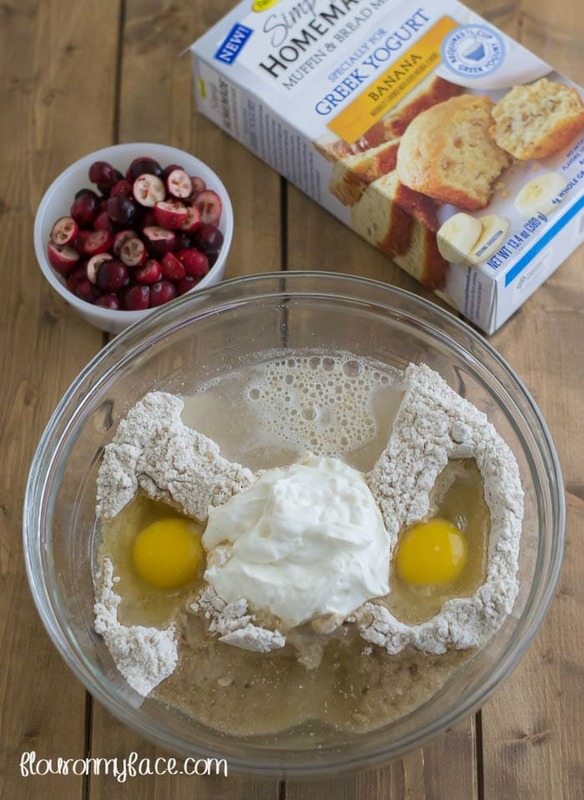 You can make either muffins or a loaf of bread with each boxed mix. 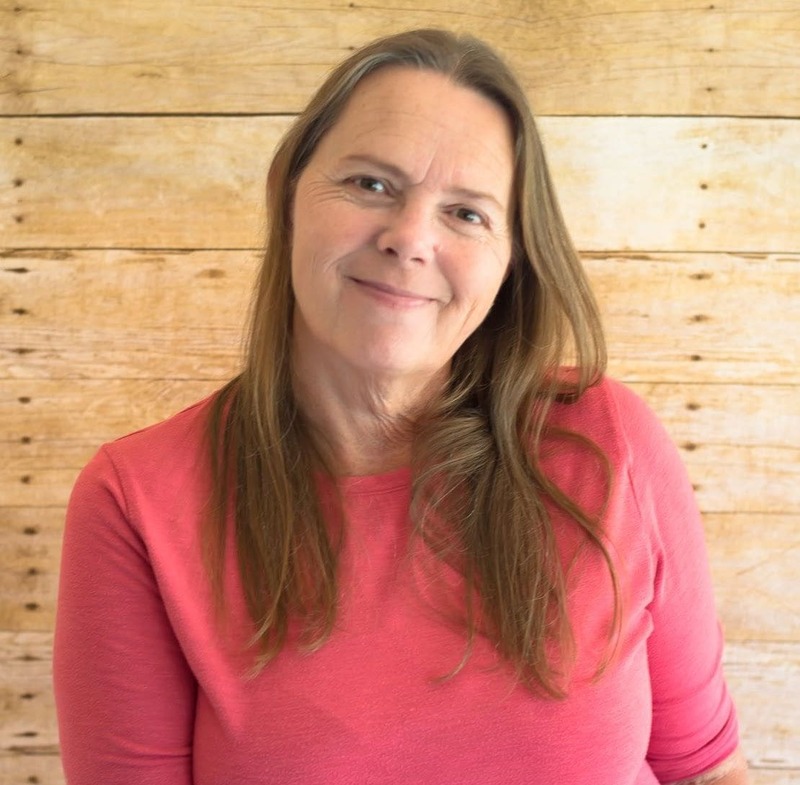 I love muffins and they make a great easy to grab and go breakfast, but once in awhile I like to make a loaf of sweet bread instead. I love that each of the box mixes can be baked as muffins or as a loaf of bread depending on the mood I am in. Each of the Simply Homemade Mixes is formulated to work for either a batch of muffins or a loaf of sweet bread. Now I don’t have to worry if the batter will be enough to fill my bread pan. Or if I am going to have any left over batter that will be wasted after filling my bread pan. 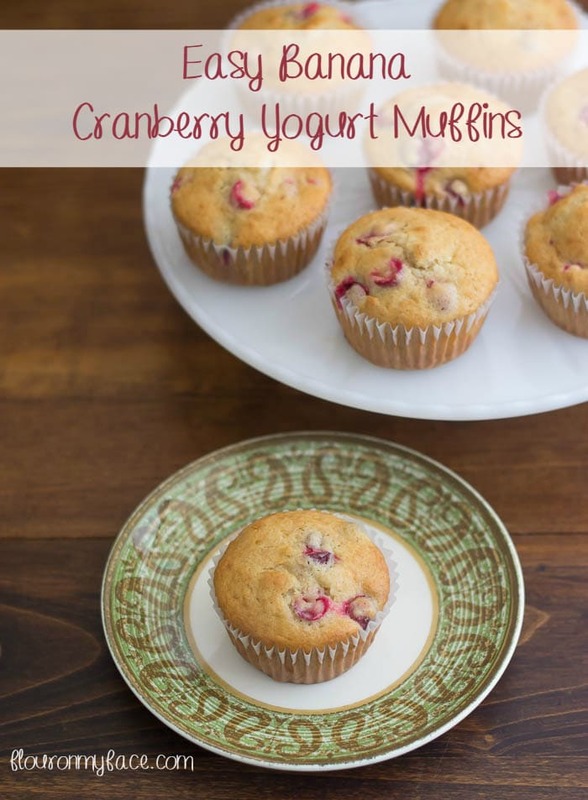 I decided to take advantage of the fresh cranberries that are in season and add them into the Banana Muffin and Bread Mix. 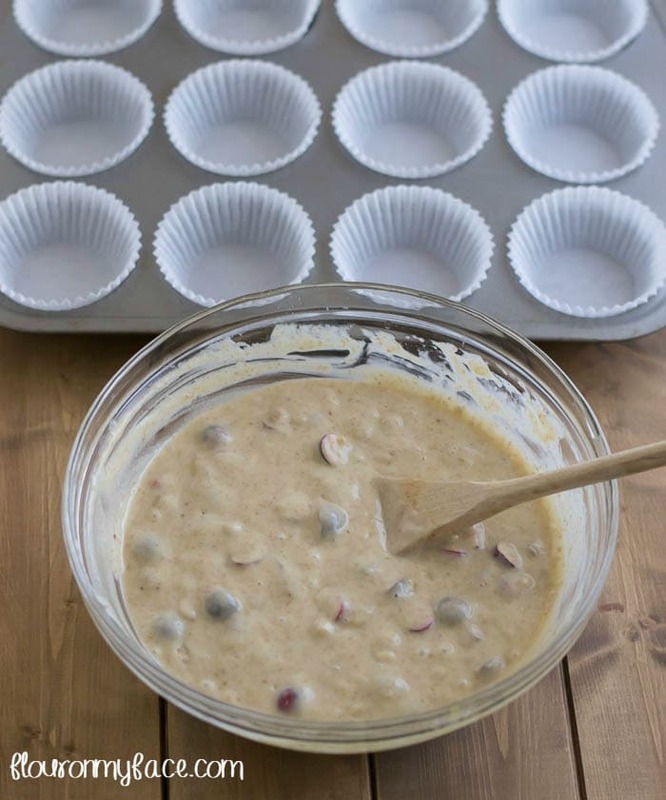 Muffin making tips: How to make uniform sized muffins every time. 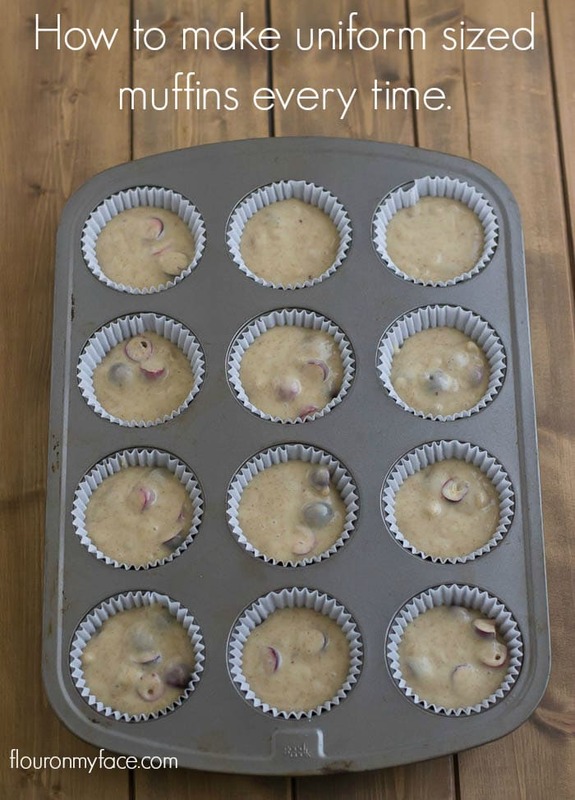 Have you ever wondered how some people can make all their muffins in a uniform size? Every single muffin is the same shape and size. The best way to fill a muffin tray is to use an ice cream scoop. It is so much easier to scoop the same exact amount of muffin batter for each muffin when you scoop the batter up with an ice cream scoop. And the best part is that it really helps keep those drips off the top of the muffin pan and burning while baking. Making clean up a breeze. The Fleischmann’s Simply Homemade Banana Muffins turn out so moist and tender. I had a hard time keeping my husband away from them while I was taking these photos. They were so good he ate most of them once I let him at them. 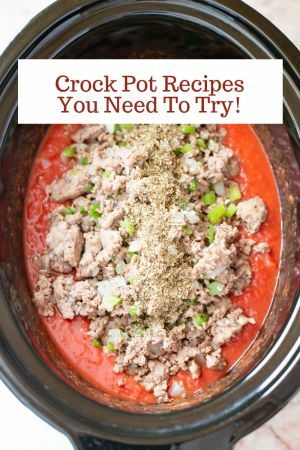 Well, except for the few I hid so I could enjoy them with my morning coffee the next day! 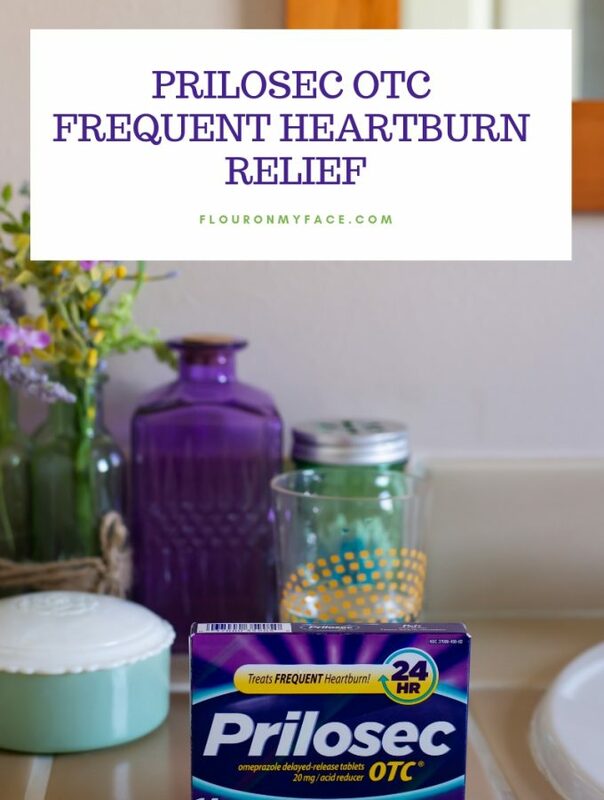 Preheat oven to 350 degrees and line a muffin tin with muffin papers. 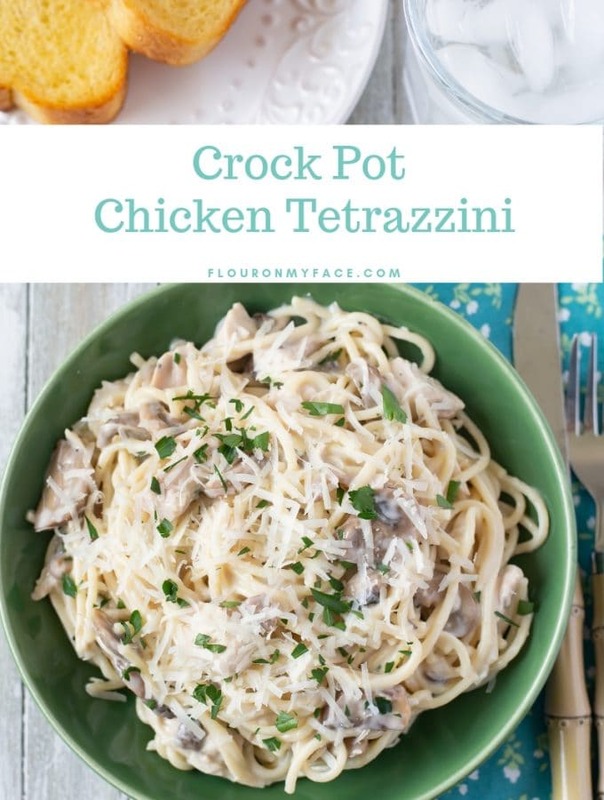 In a large bowl with a wooden spoon mix the first 5 ingredients well. Fill each muffin cup 3/4 full. 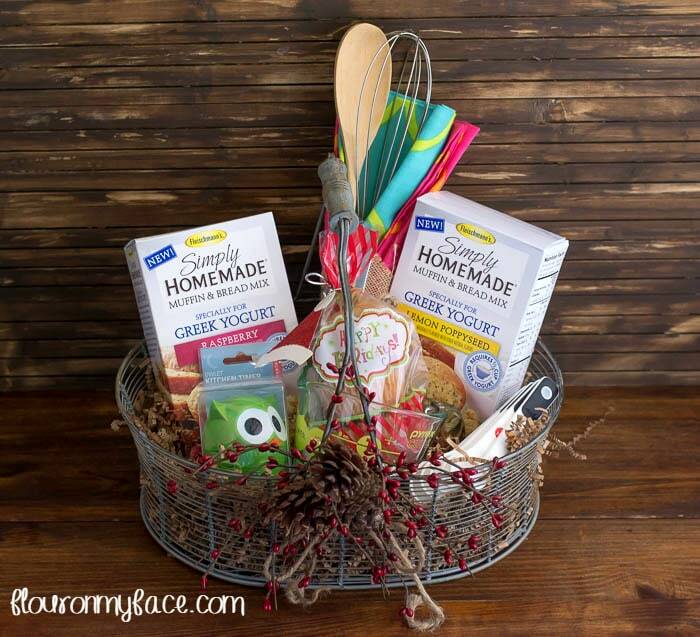 With the holiday season, fast approaching gifting a DIY Simply Homemade Muffin Gift Basket is a great idea. 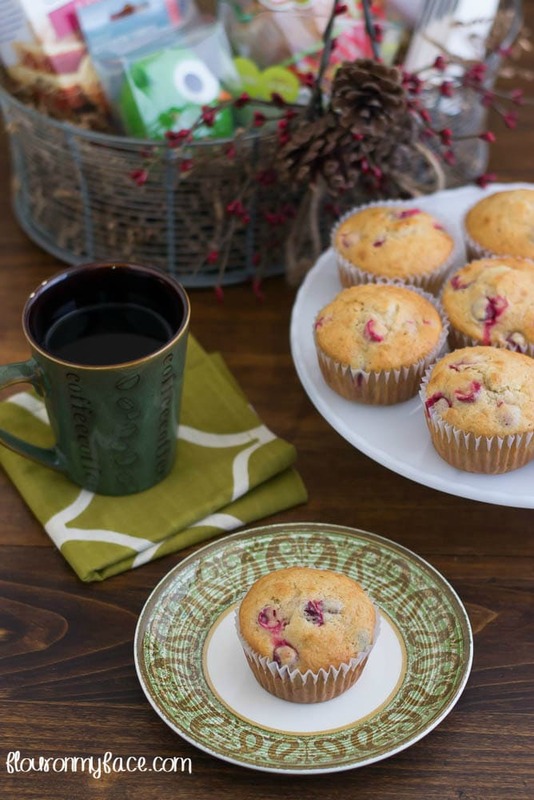 Your favorite muffin baker will love sampling the new flavors of Fleischmann’s® Simply Homemade® Muffin & Bread Mix along with some kitchen tools to make their baking experience as easy as possible. 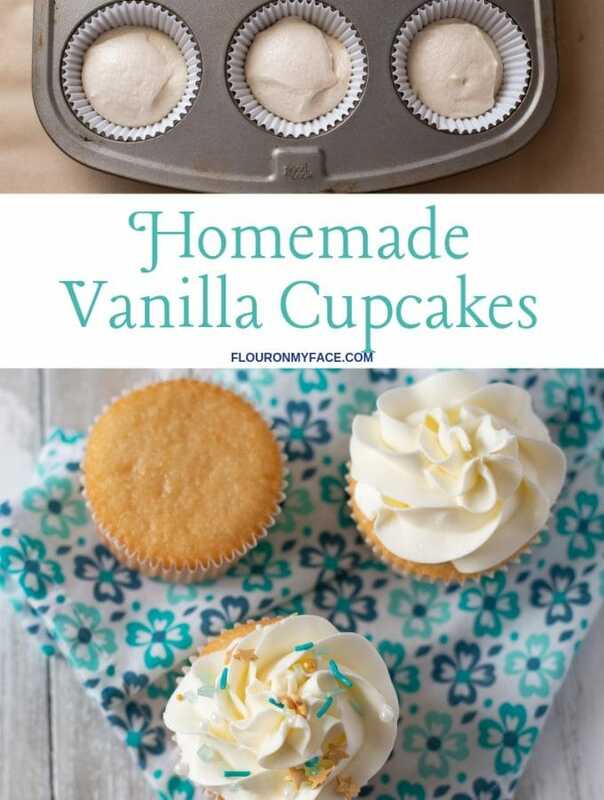 Be sure to check out the other Fleischmann’s varieties of Simply Homemade® baking mixes, including the award-winning Cornbread, Pretzel Creations, Country White bread, Sourdough bread and Italian Herb bread – every box made with real simple ingredients and contain no artificial colors, flavors or preservatives.